 In keeping with the provisions of the law on the protection of personal data, the owner of everywoah.com, Everywoah SL, with NIF tax no. B66887985 and address at Palau de Mar, Plaça de Pau Vila Nº1, Sector C, 2° planta, Barcelona Tech City, CP 08039 Barcelona, Spain (hereinafter the Owner) informs you of the existence of a file of personal information containing the information that customers and/or users of the website give in the website’s various sections. The Owner itself is responsible for said file and is the recipient of the data processed, unless another recipient is expressly specified in the following sections. carried out, is not subject to Prior Administrative Authorisation. using the address hello AT everywoah.com as well as by phone +34 610 454 800. (registration) that may be necessary to access certain services or content. or manipulate the protection mechanisms set up by the latter for security. arising from not keeping the aforementioned security mechanisms secret. in the corresponding section of this website. these are presented and located in its website. or information contained in any such hyperlinks or other Internet websites. association, merger or partnership with the entities connected. the corresponding section of this website, where applicable. legal notice or any other conditions provided for in the Owner’s website. in civil and criminal law that it is permitted to use. for use of this website and use of its services. they are modified by others that are duly made public likewise. with the applicable local laws. Updated on 2018-06-28T15:05:12+01:00, by Paul Gailey Alburquerque.